When Nemo went to sleep one night,he got an invitation to play with a princess. 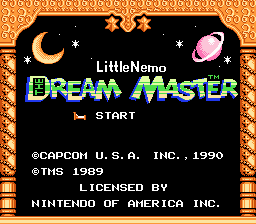 The King is kidnapped and Nemo volunteers to save him. Different animals offer their help in his quest to restore Slumberland. Anything can happen in this world and it does.